Dylan Landis is the author of the novel-in-stories Normal People Don't Live Like This, a finalist for the Grace Paley Prize for Short Fiction. She has won Poets & Writers' California Exchange Award and published stories in Bomb, Tin House and Best American Nonrequired Reading. 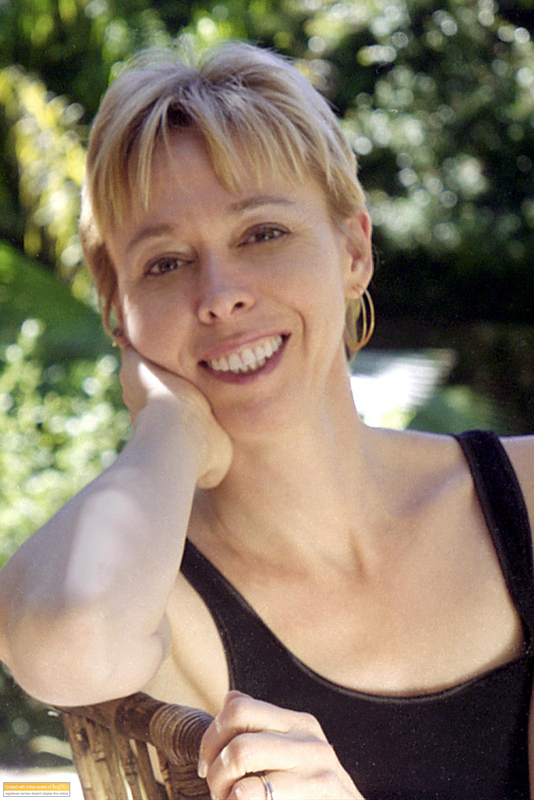 Mary Otis is the author of the story collection Yes, Yes, Cherries and her work has appeared in the Best New American Voices anthology, Los Angeles Times, Alaska Quarterly Review, Cincinnati Review, Berkeley Literary Journal, and Santa Monica Review. Her story "Pilgrim Girl" received a Pushcart Prize honorable mention.